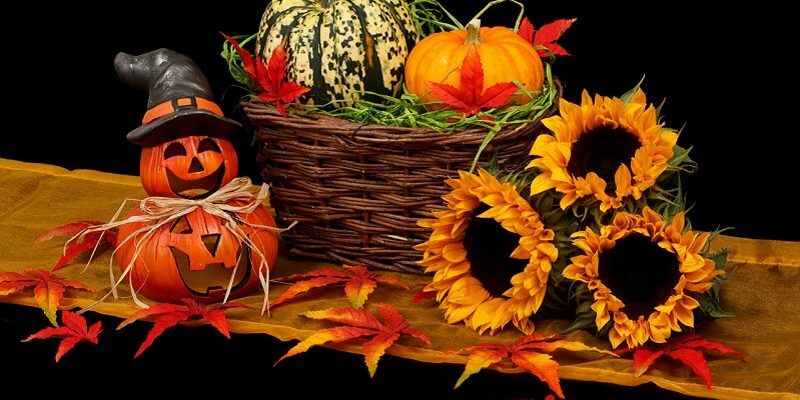 Forget pumpkins and toffee apples all you need is one of these spectacular Irish wedding venues for a Halloween wedding. 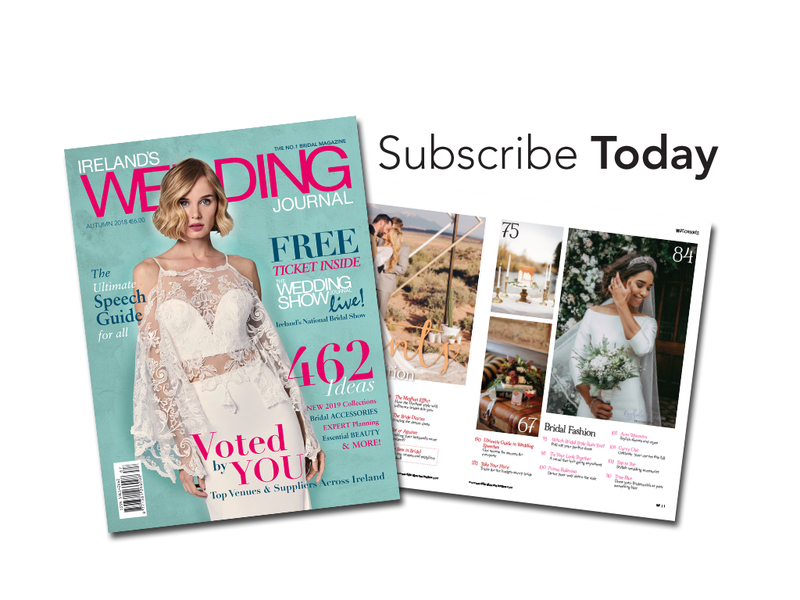 Halloween weddings are becoming a popular choice for autumn weddings and whether your Halloween dream is a haunted house, a stylish gothic castle or a romantic ruin, Wedding Journal Online has six of the very best Irish venues for a creepy celebration. 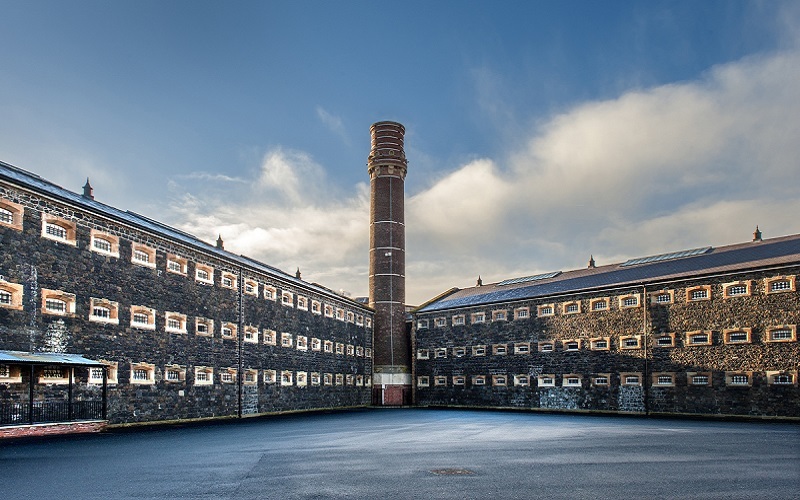 Crumlin Road Goal is a 19th century Grade A listed building that only closed its doors as a working prison in 1996. 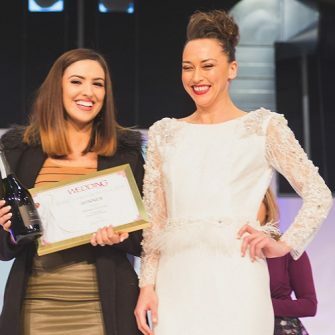 The stunning Victorian architecture and industrial atmosphere provides a striking backdrop to any event and would be the perfect venue for couples looking for something a little bit different. Industrial venues are a big trend for 2017. 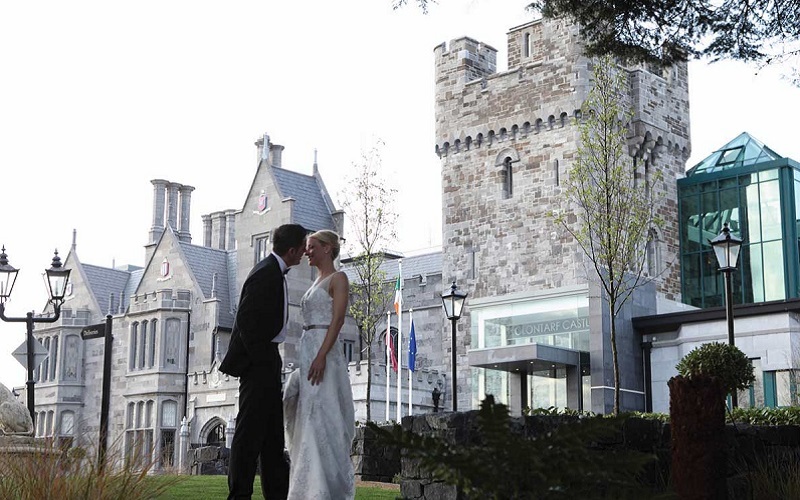 Clontarf Castle Hotel is a magnificent example of a Medieval Gothic Castle. 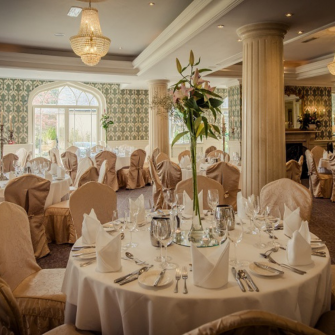 The hotel has been extensively renovated inside to add a touch of luxury to any wedding day. Decorated in rich tones of purple, the castle is a stylish option for those looking to inject a little Halloween into their big day. Host your wedding breakfast in the recently refurbished Great Hall with its lavish high ceiling, crystal chandeliers and frieze of the Battle of Clontarf. 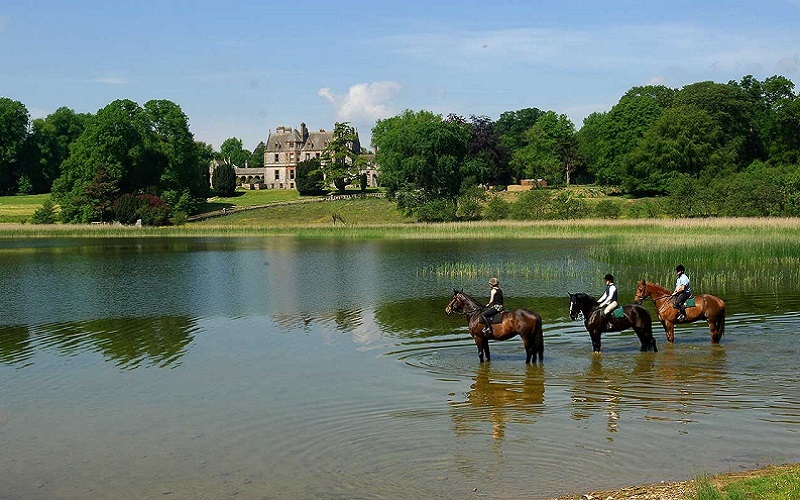 A renowned luxury hotel, its scenic surroundings and attention to detail makes Castle Leslie a popular choice with couples year round. 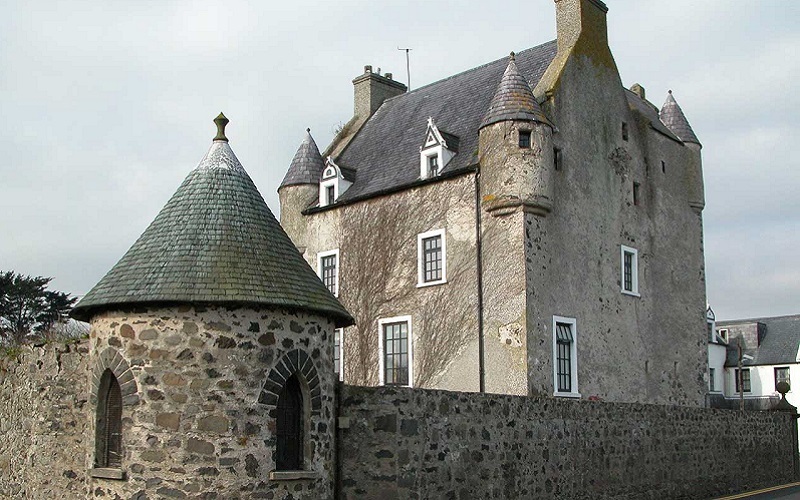 Still belonging to the Leslie family, this castle has been witness to centuries of historical happenings. 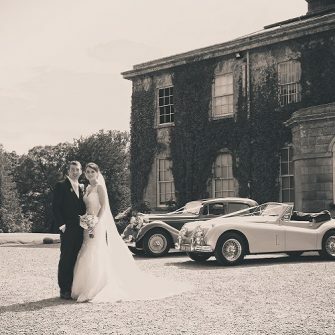 The secluded setting and 19th century castle interior give it a spooky vibe for a Halloween wedding. 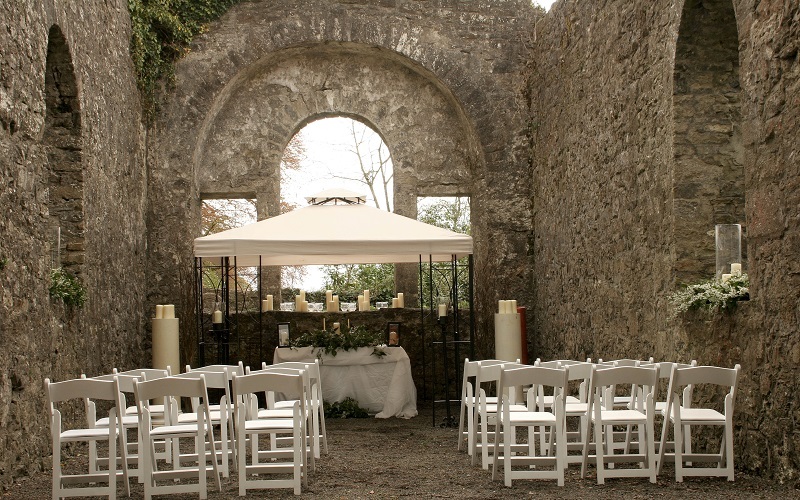 The rustic ruin of St. Oliver Plunkett’s Church is the ideal place for a marriage blessing. Found nestled in Loughcrew Gardens, the ruin has an atmospheric romanticism and will provide a sultry backdrop for your wedding day snaps. You are free to decorate the ruin in line with your wedding theme but many would agree that the space requires no additional styling. After the ceremony, retreat to the Livery Rooms, Loughcrew Houses’s former stables complete with brick walls and and exposed wooden beams. 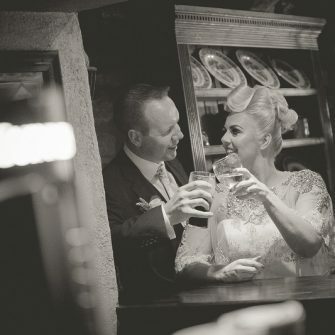 One of the most famous haunted hotels in Northern Ireland, Ballygally Castle Hotel is the venue for any couple wishing to host a spooky Halloween themed wedding. The friendly ghost of former resident Lady Isabella Shaw is said to have haunted the castle for over 400 years. 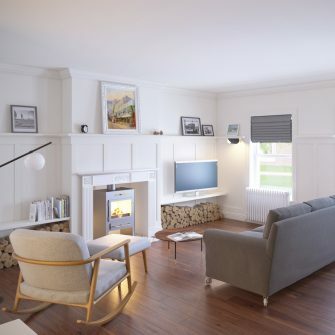 The Ballygally Castle are very proud of their permanent ghost resident and have dedicated a bedroom to her named ‘The Ghost Room’ in one of the turrets in the oldest part of the castle. 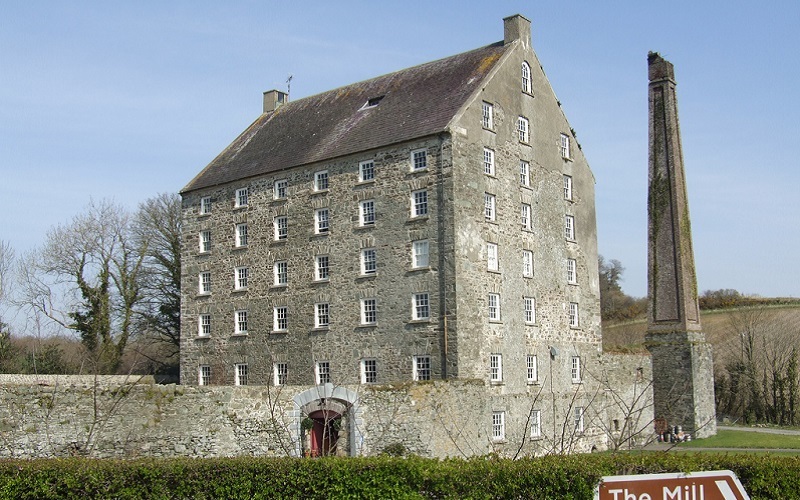 A inherently romantic wedding venue, The Mill at Ballyduggan is a fully restored 18th century flour mill. Its striking stone exterior is steeped in history and it is believed to harbour many memories within its walls. Beautifully decorated with natural wooden beams , by candlelight, The Mill at Ballyduggan provides a Halloween inspired ambiance.